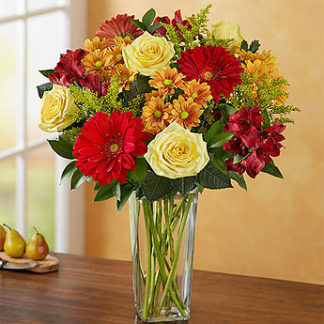 Warm tonal roses, daisy poms, and hypericum arranged in a timeless glass vase. 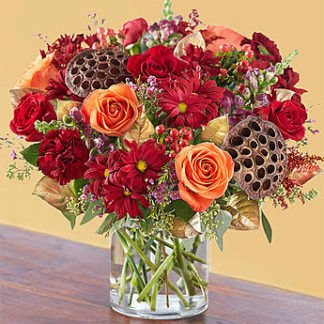 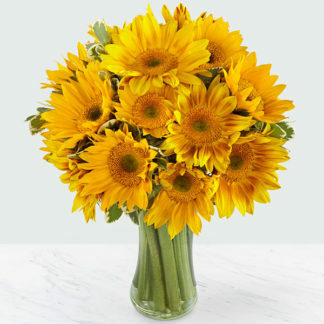 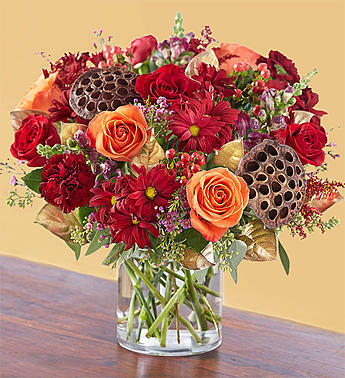 Lydia’s Flowers is a full-service retail florist located in the Financial District of San Francisco, California. 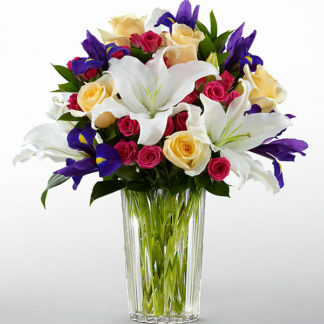 We provide a large range of floral services including worldwide delivery, events, weddings, and more.